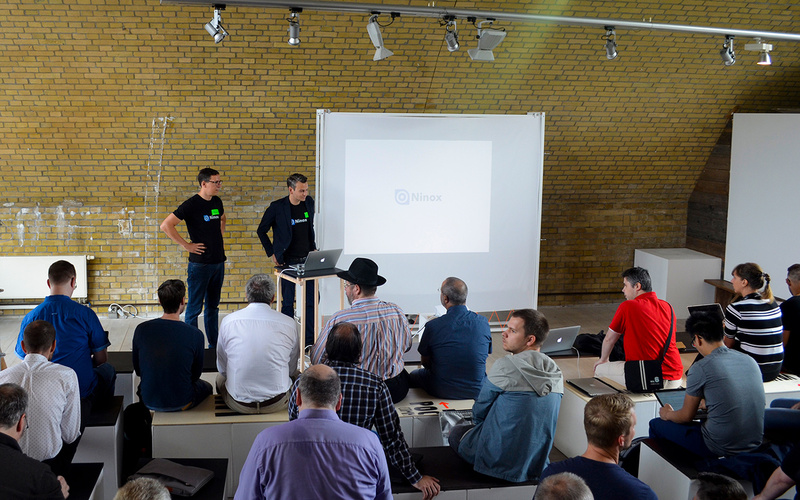 We wanted to share Impressions and Statements from the 1st Ninox Camp 2018. With more than 200,000 downloads from over 50 countries, Ninox was chosen as one of the top 3 German SaaS providers. On 15.06.2018, developers, users and partners met in Berlin to exchange ideas, know-how and solutions. Frank Böhmer, founder and CEO of Ninox GmbH, gave an outlook on upcoming releases and the long-term evolution of the database. Several guest speakers introduced their Ninox-based enterprise solutions. To speak in the video u. a. Michael Masson-Wawer from the house builder KAMPA, Leonid Semik from Weiss Chemie and Michel Rodriguez from the Swiss ORS Service AG. The event was fully booked and unanimously a great success.